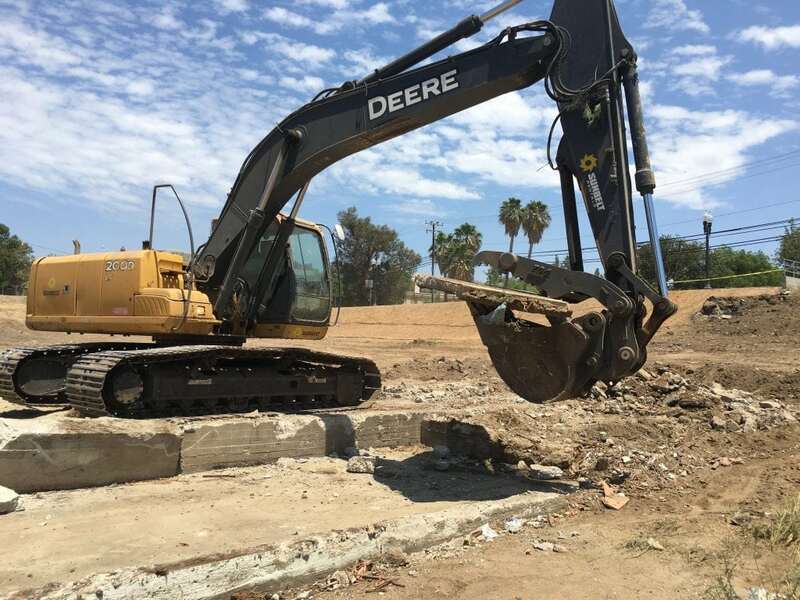 When you need an Orange County parcel or land lot site cleared prior to building you want an expert who can get it done on schedule. 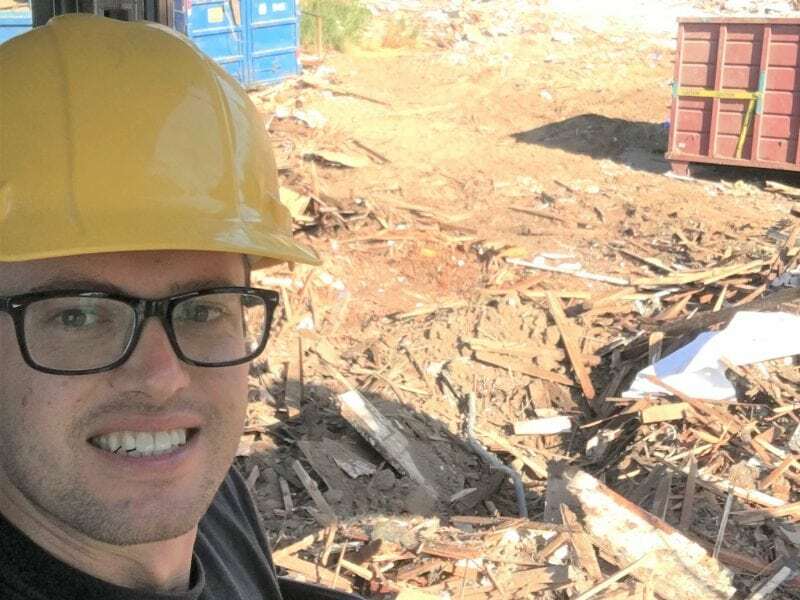 The best option is to find a local contractor who can handle the entire job, including any unexpected problems that may come up. 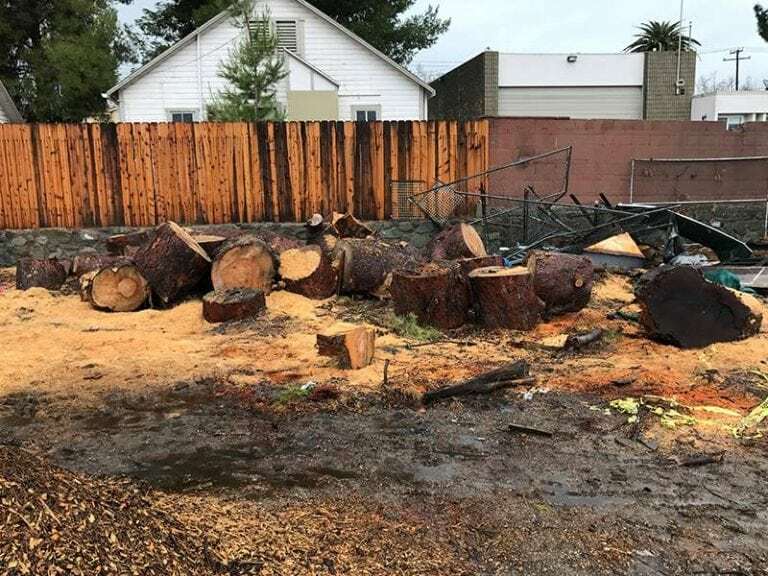 After a building removal SoCal Removal is experienced in grubbing the site by clearing small debris, fences and more often than not, large trees. 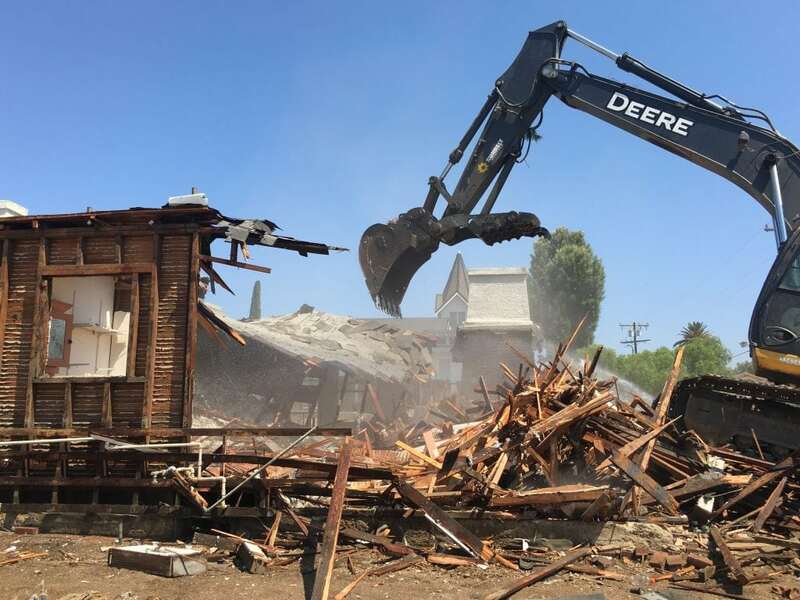 Andre Abajian has been around OC construction and demolition sites all his life. 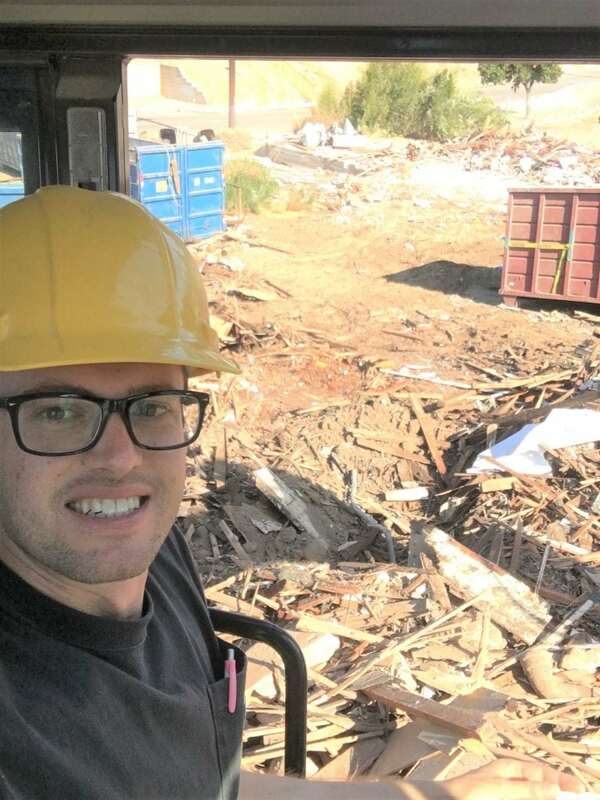 He has the experience, skill, equipment and contacts to get the job done on schedule. 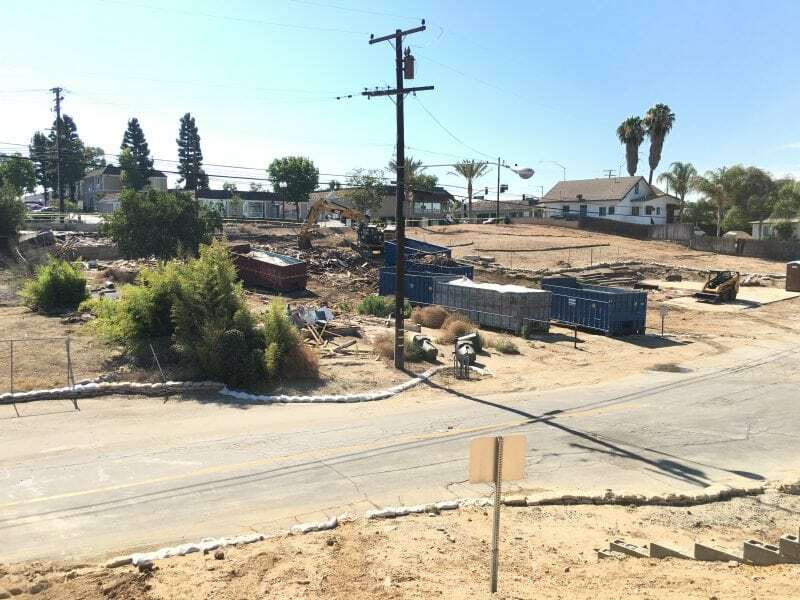 His company, SoCal Removal, is a top choice for OC industrial site clearing and demolition. 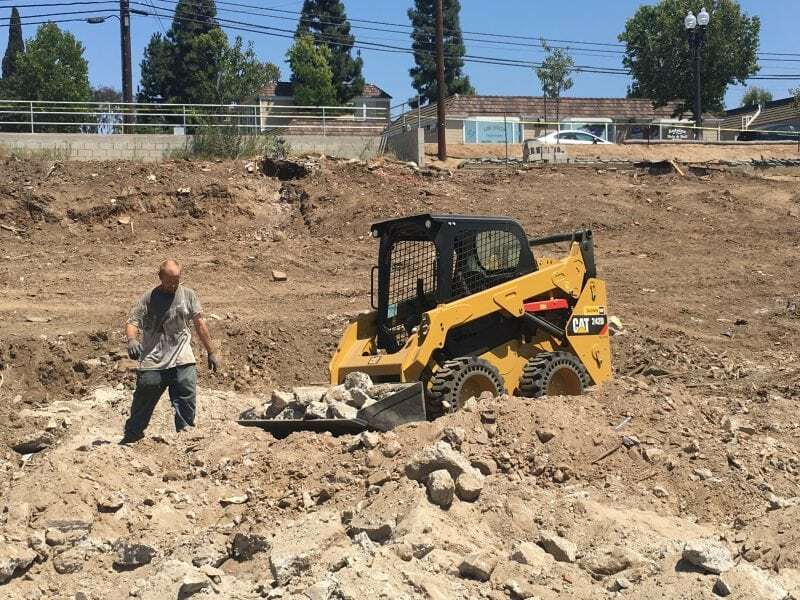 Call Andre now at 949-446-0000 for a free preliminary estimate. Andre Abajian will work with you throughout the project and get the job done to your specifications at a fair price. 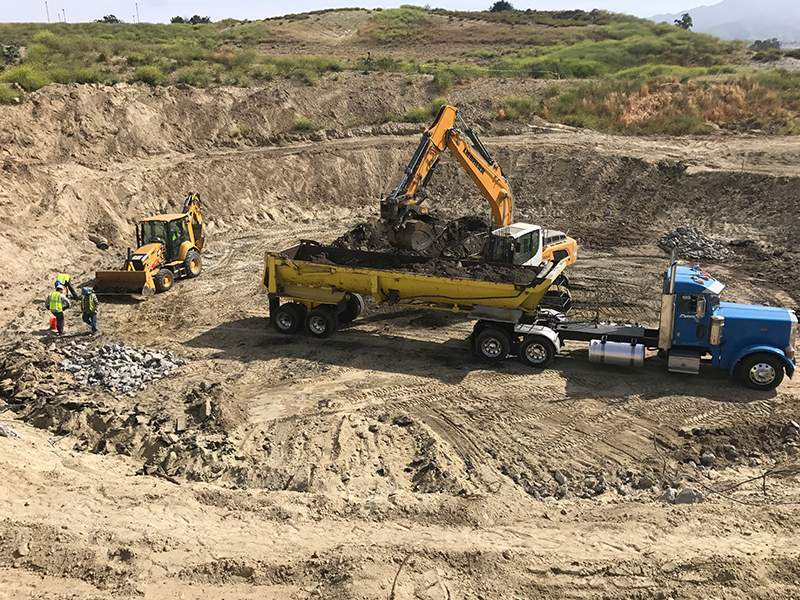 No matter what’s involved in preparing the site of your industrial building project, Andre has the experience, training and certifications to get the job done in the best way. You will find that Andre is very easy to communicate with. 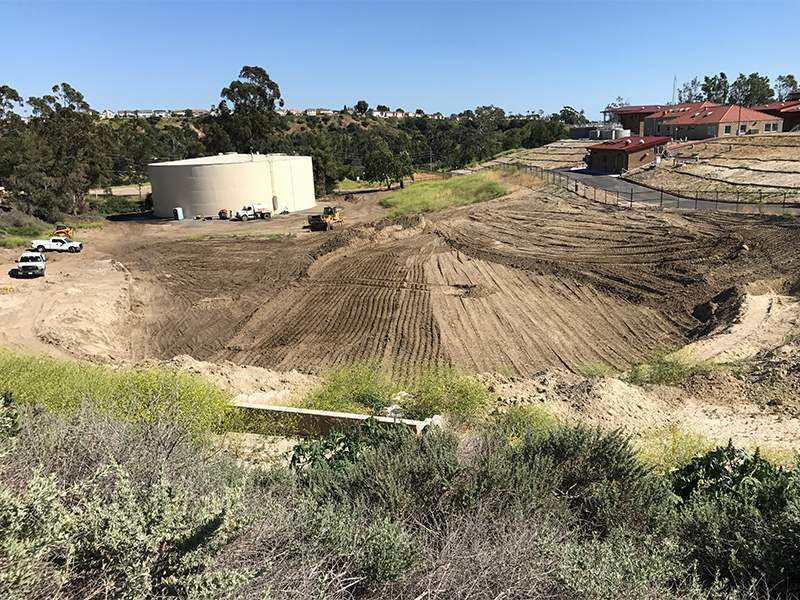 You can ensure your Orange County parcel of land will be cleared to your satisfaction. 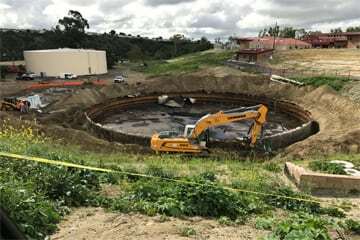 He will keep you informed during the entire land clearing process, from the planning stages through completion. 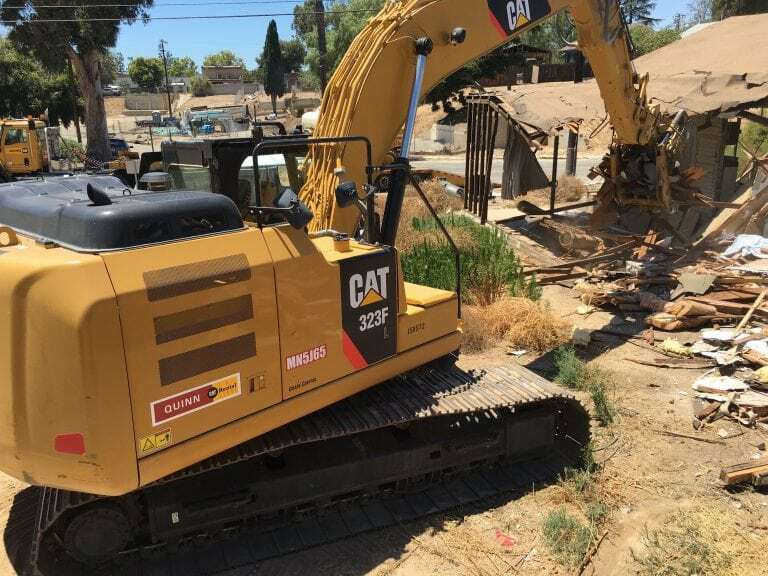 Call Andre Abajian today at 949-446-0000 for a free phone estimate. 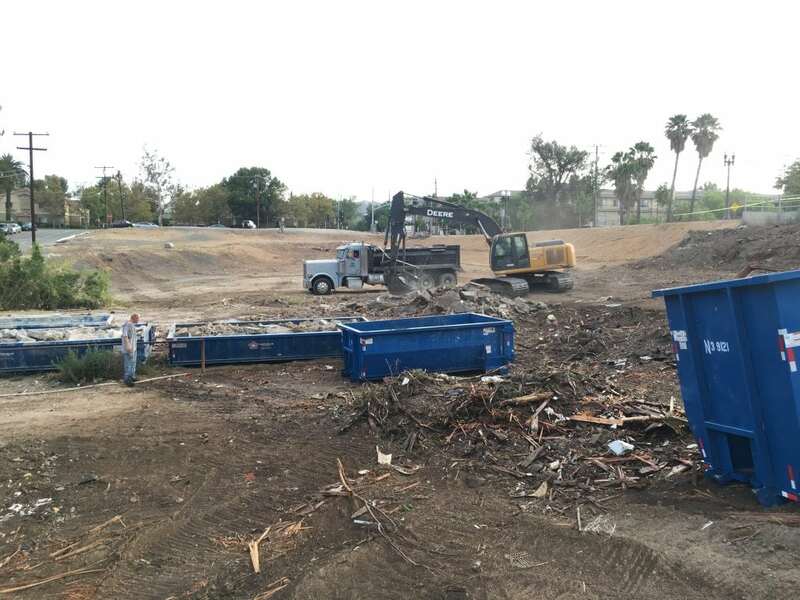 You’ll be glad you hired SoCal Removal to handle your industrial site clearing project.